iVape introduce yet another stunning and flavour exploding tank by Uwell; the Uwell Valyrian Sub-Ohm Tank. 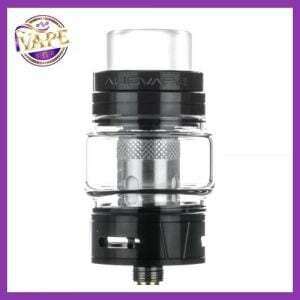 This is an evolutionary Sub-Ohm Tank presenting a 25mm diameter chassis with a 5 milliliter max capacity with new Valyrian coil with quad coils and parallel legs, higher power, and coil pins for custom air flow and flavour. The Valyrian measures 25mm in diameter and features sleek and smart design elements that combine for a universally appealing design. The Uwell Valyrian features a heat insulated flip top fill method, with a press of a button the top pops open and reveals dual 3mm by 8mm fill ports. The Valyrian utilizes the new inner coil pins, each differentiates through flavour and airflow change, customizing the tank internally for each users preference. 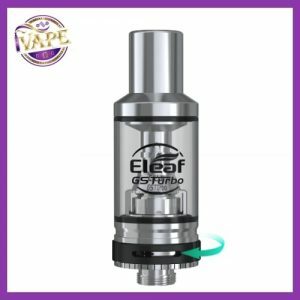 Three 8.5mm by 3mm triple adjustable bottom airflow makes for smooth and effective airflow, and can be fully closed to seal the system effectively. 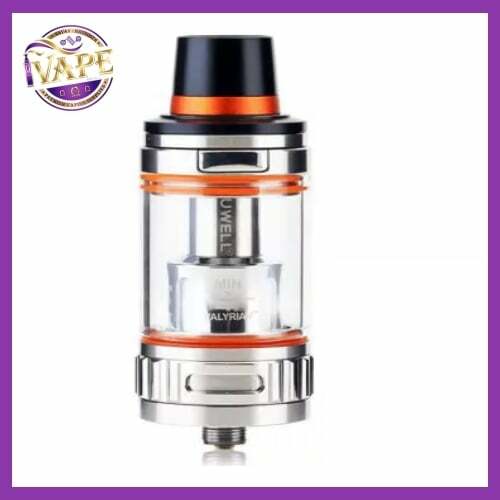 The Uwell Valyrian Sub-Ohm Tank is an excellent and revolutionary tank with superior construction, an all-new interchangeable inner coil pin system, and ergonomic designs throughout. 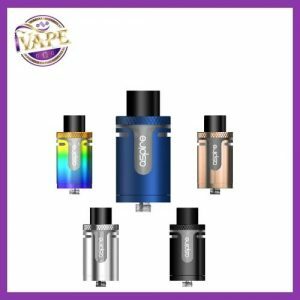 Have you tried the Uwell Crown and Crown Mini versions, The Crown Mini 3 is one of their newer tanks and is also performing extremely well for both flavour and vapor, with Uwell signature coils the promise not only to last well, handle thick eliquid but also give big clouds and huge flavour. These guys know what they’re at when it comes to tank design. If you have not owned a Uwell tank it’s time you did.